Vanessa Karl offers specialist help for clients with Chronic Pain and/or Anxiety. She uses a combination of techniques to help you in the most appropriate and efficient way. This may include relaxation, hypnosis, NLP, counselling and a very special technique called Hypnoesitherapy. If you feel your stress or anxiety is ‘out of control’ then why not come along to see how the techniques Vanessa uses could help you. Chronic pain can be so much more than physical pain. It can affect every moment of your life, not to mention the impact it has on your sleep, work land social life. Chronic pain also affects feelings and emotions, often leaving people feeling hopeless, helpless and out of control. Chronic Pain can change your life and your personality. It can stop you being the person you want to be – it is so difficult to be sociable, positive and happy when you have pain all the time. Perhaps you have been told that the only thing you can do is take more medication to control your pain and that can have numerous unwanted short and long-term side effects. This can cause stress and frustration which often make the pain even worse. The good news is that there are techniques that can help alleviate pain considerably and in some cases, completely. Before seeking relief from your pain using hypnosis it is imperative that you have a diagnosis from your GP, otherwise the hypnosis will hide symptoms that may require medical treatment. It is important that Vanessa finds out as much about you as possible to help you and so initially you will be asked a lot of questions. Then Vanessa will decide which techniques she thinks will benefit you the most. Sessions are individually crafted and specific to the client’s needs. Often you will be given a little bit of homework to practice yourself. Hypnosis is not being unconscious. You remain aware throughout (unless you fall asleep), though you may experience varying degrees of unawareness and subtle – or not so subtle – physical sensations, such as heaviness of limbs or tingling sensations in the hands. You need not consciously remember everything that is said. During some suggestion or visualisation type sessions, you may drift off at times and lose conscious track of what is being said to you – that is normal. You may sometimes find it difficult to relax at first – but then suddenly notice that a change has occurred – and you are relaxed after all. You may find the experience itself a little disappointing – Or you may find it a profound experience like no other. Both are equally valid and useful, along with all the shades of experience in between. You may find you lose track of time. You may find it a calm and relaxing experience, somewhere between wide awake and fast asleep but neither of the two. You will experience it in the right way for you. 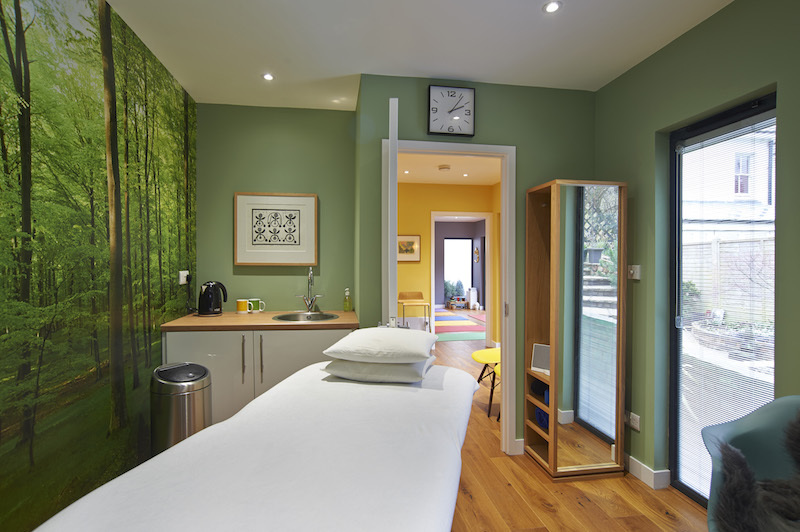 Vanessa has been a therapist for 10 years, helping people with a wide range of conditions. She is passionate about helping people to live their lives more comfortable and fully. 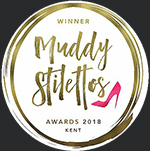 As well as running her own practice from my home in Forest Row and Flow in Tunbridge Wells, she works for the Andrew Parr Training School supporting students who are learning the skills and techniques to help others. Vanessa is committed to treating therapy as a partnership with her clients – and assures to do her best to help you in the most effective and efficient way possible. 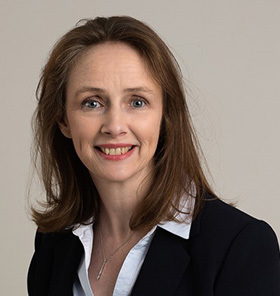 Vanessa trained under Andrew Parr (highly acclaimed Harley Street Hypnotherapist) and hold a Diploma In Hypnotherapy and Psychotherapy validated by the General Hypnotherapy Standards Council. She is a Registered member of The General Hypnotherapy Register, General Hypnotherapy Standards Council and the Complementary & Natural Healthcare Council. Other Qualifications include Diploma in Sports and Performance Enhancement using Hypnosis and Other Techniques, NLP Training, Level 3 Diploma Anatomy, Physiology and Pathology, Level 1 Cymatherapy Training. She is a Registered Licensed Chaperone and has a Current DBS Disclosure. 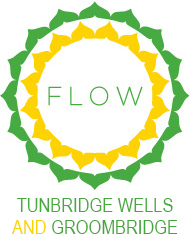 Vanessa charges £60 for a 55 minute treatment and is at Flow Tunbridge Wells every Monday afternoon between 1pm and 4pm.